The Department of Military and Veterans Affairs (DMVA) announced today the opening of its fiscal year 2018-19 Veterans’ Trust Fund (VTF) grant cycle. LVMAC Tidbit — Do You Know About Operation Homefront’s Mission2Honor? During Military Appreciation Month, Operation Homefront is asking for your help in various ways to recognize our military families and thank them for their service. It is more than about fundraising. As a note, this is one national organization with a primary mission of serving military families (and recently disabled veterans) that has actually helped Lehigh Valley families through its programs; and it manages its money well. We believe that for any veterans or veterans-related organization to have relevancy to our area, it needs boots on the ground. This one does. It regularly attends our meetings and its local field office is Souderton. It just happens it is also looking for a new Lehigh Valley coordinator. Forward Observer — Want to Know About Veterans Trust Fund Grant Distributions? In this blog site, we often write of entitlements and benefits veterans can receive. However, as a population category, veterans contribute far more through their labors than they take from their communities. Indeed, many veterans have the wisdom to understand the benefits of giving of themselves to improve their communities and those of others. 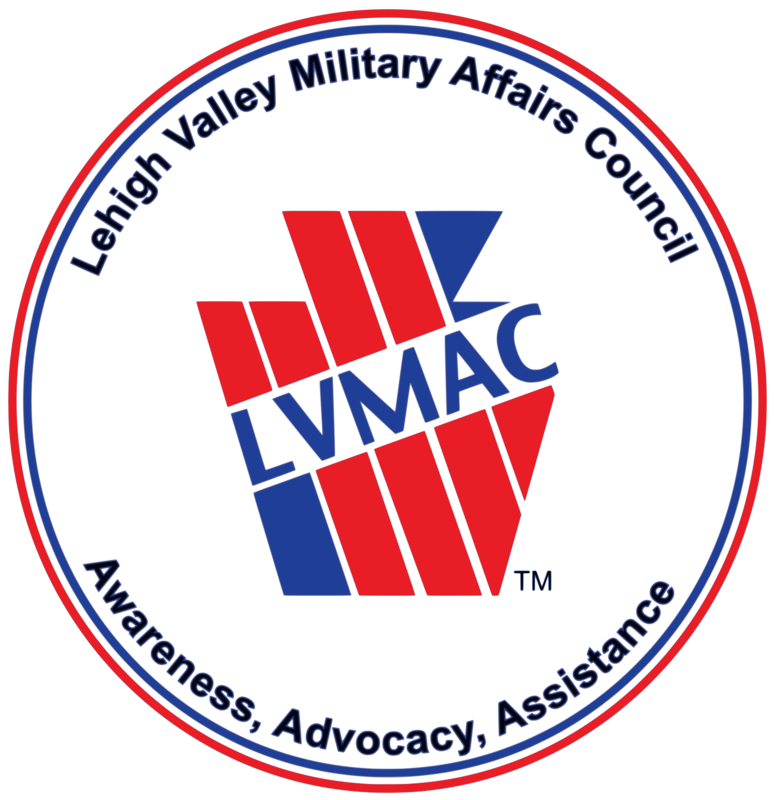 LVMAC News — Member Organizations, We Need Your Assistance! We need your assistance for these last moment requests shown in the chart. They are small tasks which result in a good for our veterans. Funds will be used for an experimental veterans assistance program.